Episode 2 - "Do Orphans Dream Of Electric Parents?" 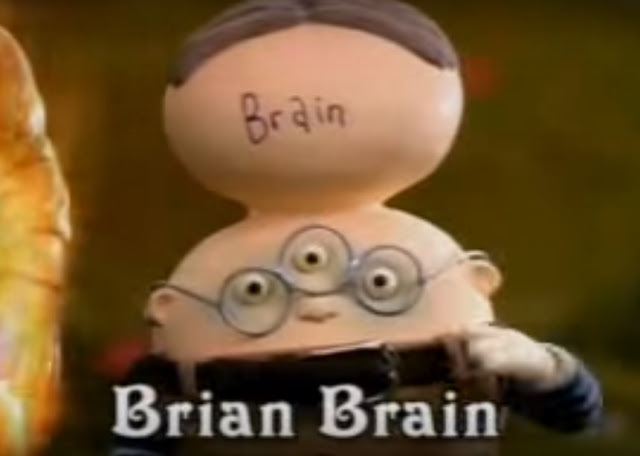 Synopsis: Spurned by potential parents he considered ideal Brian Brain decides to construct his own robot parents!!! Brian introduces his new parents to the other orphans and basks in their envy. But all too soon there's trouble in paradise!